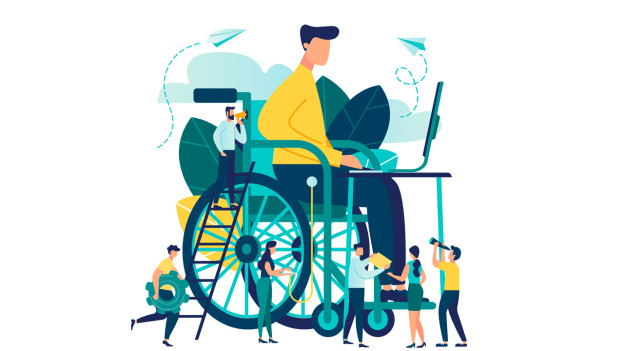 Find out how Allegis is creating employability opportunities for the often-overlooked section of the society - Persons with Disabilities. The recent data that delves into the employment data of persons with disability is Census 2011. Unfortunately, in India, there are no regular studies, or surveys conducted that measure or capture the employment data of persons with disabilities (PwDs). According to Census 2011, 63.66 percent of the disabled population is not working compared to 60.21 percent of the able-bodied. The average employment rate of people with disabilities is 0.28 percent in the private sector and 0.54 percent in the public sector. While some employers have recognized the potential that people with disabilities can bring to the table, several others still have concerns and doubts that prevent them from tapping into this vast pool of resources. Lack of sensitivity and awareness has been one of the most significant hurdles in promoting employment opportunities for people with disabilities. A similar sentiment was shared by Allegis, a global talent management firm, which believes that Persons with Disabilities are the most disadvantaged in the community because most organizations tend to notice disability before a candidate’s ability. Hence, the belief of ‘Creating opportunities for all’ led this organization to support the hiring of Persons with Disabilities. 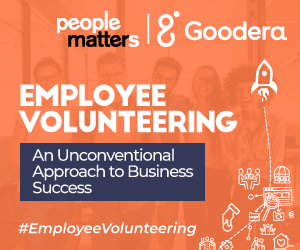 Allegis partnered with the NGO, Enable India and technology partner Goodera, to promote Employee Volunteering in order to create an impact on the employment of Persons with Disabilities. Learn more about how Allegis implemented its employee volunteering program and created an impact on not only the community but also on employees and the business. Download the case study.